Hello! 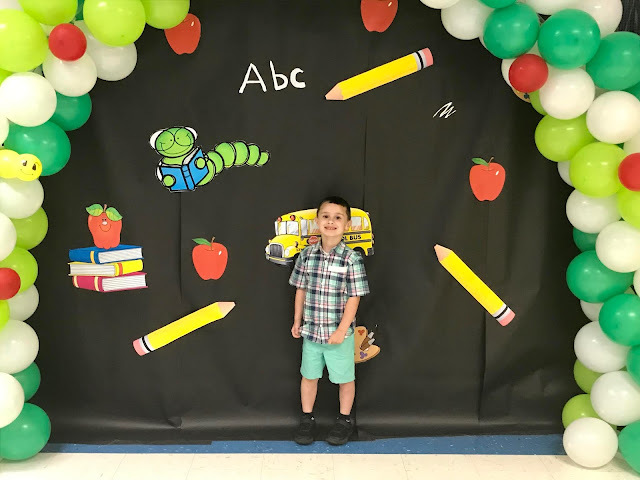 Welcome to the weekly High Five For Friday link-up with Tif@Bright On A Budget, Katie@Cup of Tea, Caitlin@ Coffee With Caitlin and myself. We hope you enjoy your visit. Our good buddy Caitlin will be back to blogging next week. 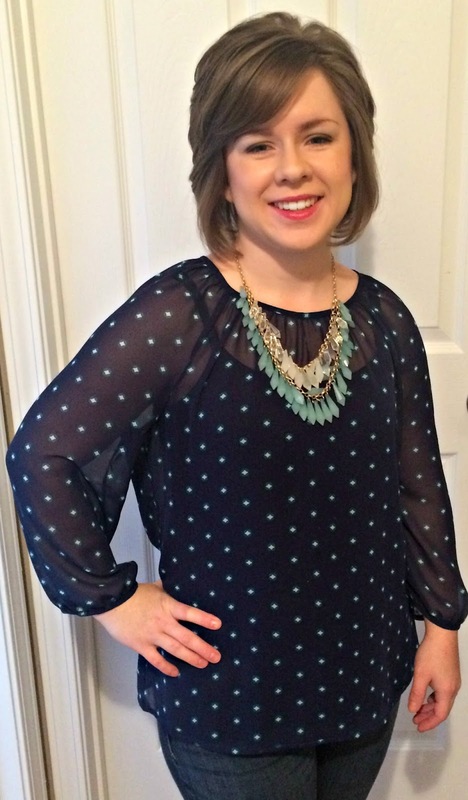 Every week we feature a blogger and this week's featured blogger is Abby @Always Abby. Abby is a lifestyle blogger who blogs a little about everything from beauty, fashion, home decor and DIY projects. She has a wonderful blog that you definitely should take time to read. This week has kind of been a bad week. Needless to say, I am so glad that it is Friday. It seems like the week flew by though with Memorial Day, I just wish it would have went a little more smoothly. 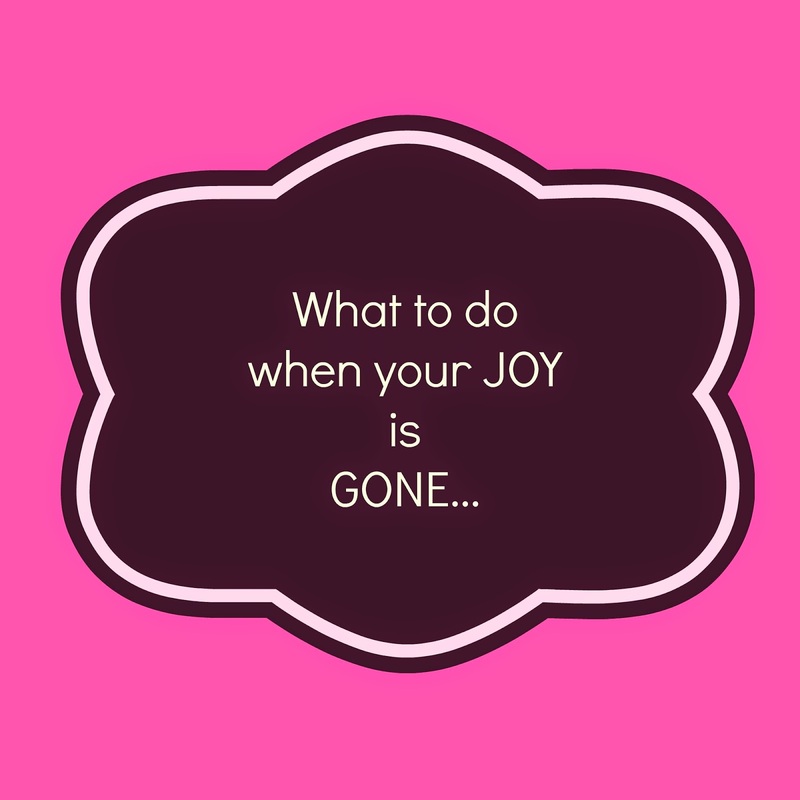 The rough week well actually rough couple of months inspired me to write this post of What to do when your JOY is GONE. Anyways I'm going to do something a little different and post some of my favorite photos and Pins that I have found this week. I hope you enjoy them. 1) Raylan is my favorite little Cowboy. 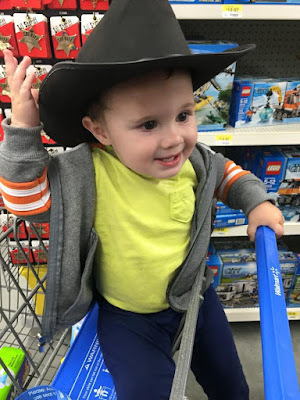 Isn't he the cutest Cowboy that you have ever seen? 2) Yesterday evening as I was sitting on my dads porch, I saw this beautiful sight. 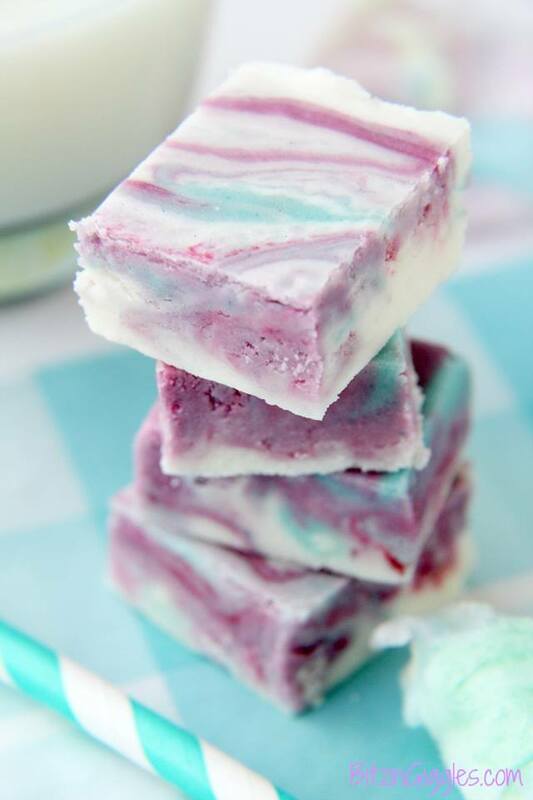 3) My aunt sent me this Cotton Candy Fudge recipe that I definitely have to try. 4) I found this Masterpiece Collection on Pinterest that I just had to save. It's a cute area for your child's work to be displayed. 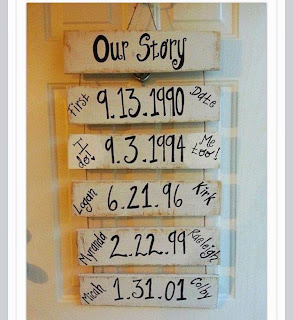 I definitely want to do this for Raylan's artwork. I already have several things of his that would be perfect to put up. 5) This Copycat Starbucks Strawberries and Creme Frappuccino is perfect for Summer. Since I don't have a Starbucks close by and can't get one anytime I want, the next best thing to do is make one. Plus it will save money by making it myself. I know this week's H54F was a bit out of the ordinary for me but I do hope that you enjoyed the photos and the pinspiration. Thank God for Pinterest lol! I hope you all have a fabulous weekend. May God Bless You! Hello! 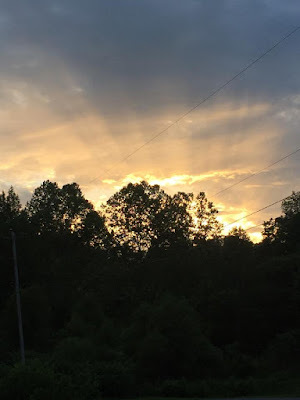 Welcome to the weekly High Five For Friday link-up with Tif@Bright On A Budget, Katie@ Cup of Tea, Caitlin@ Coffee With Caitlin and myself. We hope you enjoy your visit. 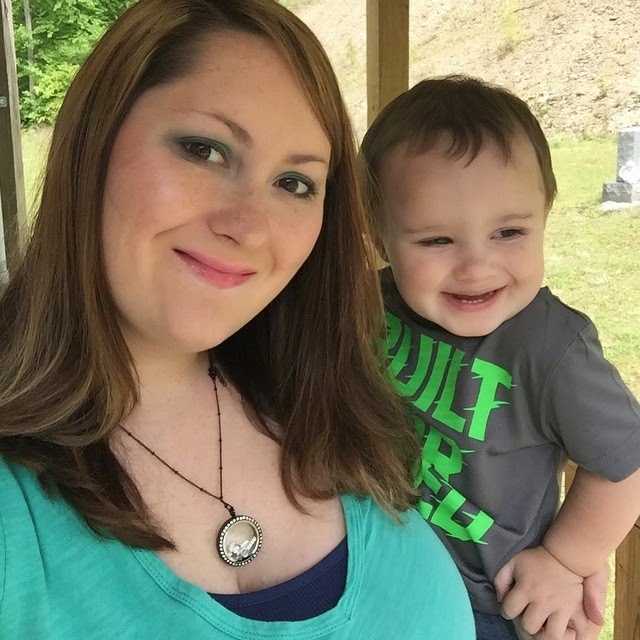 Every week we feature a blogger and this week's featured blogger is Whitney @ Come Home For Comfort. 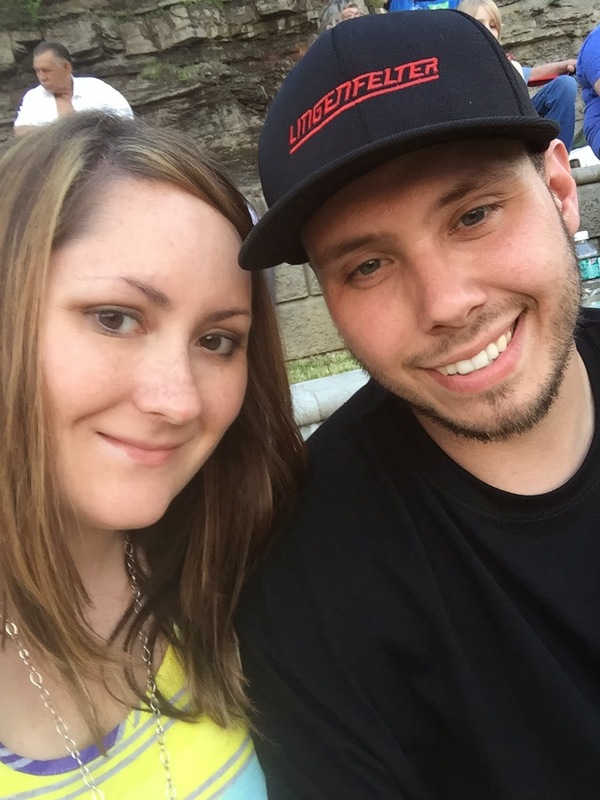 Whitney blogs about a variety of things including recipes, frugal living, organization and married life. She recently did a series on What to take for a beach vacation that I really enjoyed reading and found to be very helpful. Make sure to check her blog out. I know you will enjoy it! 1) Over the weekend, we had family time which was much needed considering my husbands crazy second shift schedule. Justin, Raylan and I went to one of our favorite little cafes. It's called Cloud 9 Cafe. It's located in a little secluded area on top of a mountain. You can see for miles around you. The food is so delicious and the staff is so friendly. If you are ever near our area, I would highly recommend going. 2) Justin and I managed to get away for a few hours on Sunday to watch Pitch Perfect 2. He loves Pitch Perfect just as much as I do which is always a plus. It was hilarious and I definitely got a good laugh which I so badly needed. 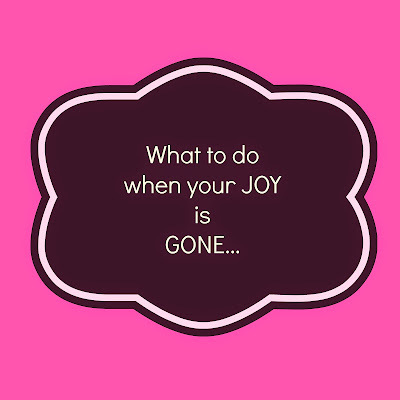 4) Speaking of Rachel @ Garay Treasures, My post on Spending Time With Your Spouse was featured in her weekly Bloggers Who Have Inspired Me Link-up. This was a first for me so I was ecstatic.Thank you Rachel for featuring me! 5) I won my first Instagram Giveaway and I am so excited. I won a Lilly Pulitzer Key Fob from @swoonworthyblog. What better gift to receive. I'm a huge Lilly fan. I can't wait until it comes in the mail. 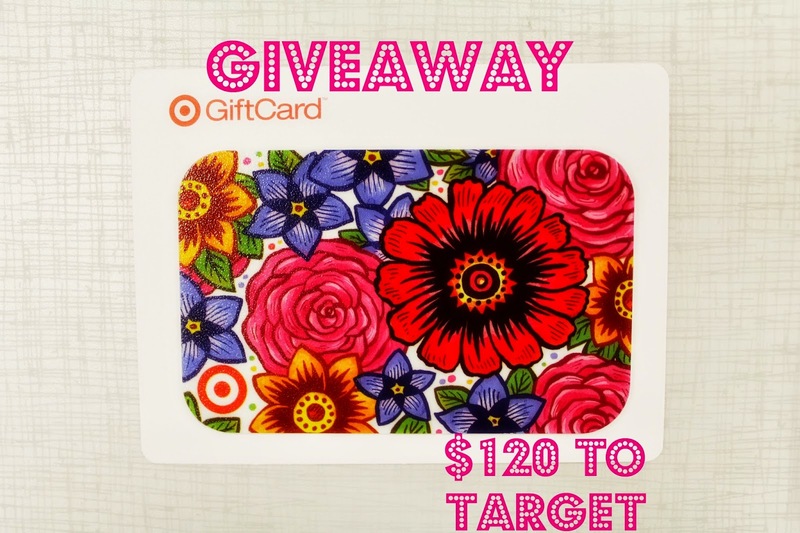 Today I have teamed up with several other bloggers in honor of Rachel of Garay Treasures 30th Birthday to bring you a giveaway for a $120 Target gift card. One lucky winner will be selected to win this gift, courtesy of the lovely bloggers you are about to follow and meet below. 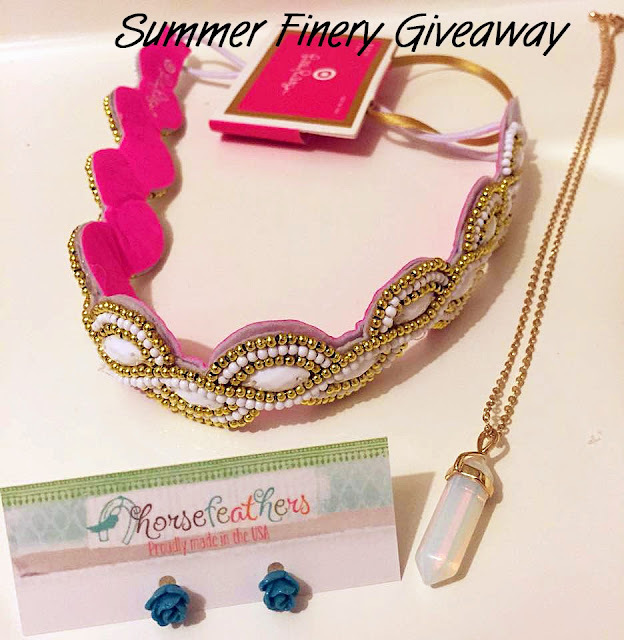 All you have to do is complete the entries in the Rafflecopter box below. The more entries you do, the more your chances are of winning. This giveaway is open to US and Canadian residents. Please follow all the entries as these will be checked for winner verification. 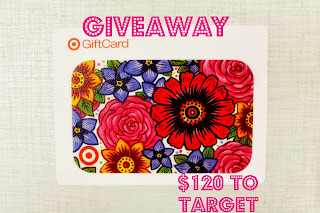 The winner will be e-mailed when the giveaway is over and will have 48 hours to respond before a new winner is chosen. 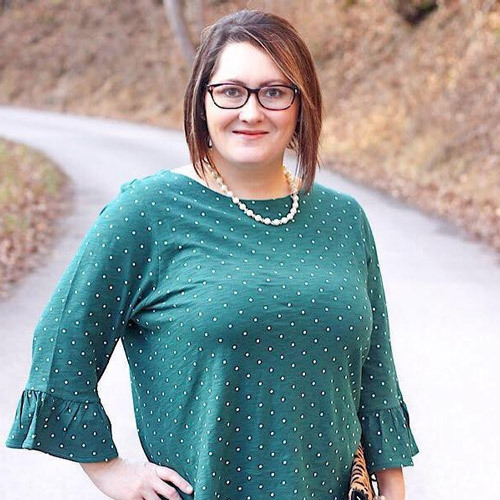 Along with Rachel of Garay Treasures, Melissa of Missyg.com blog celebrates her Birthday today as well (you will see her in the photo collage, and as one of the lovely ladies participating in this giveaway). Please leave both Rachel and Melissa a Happy Birthday wish as well. So without further adieu, GOODLUCK!! 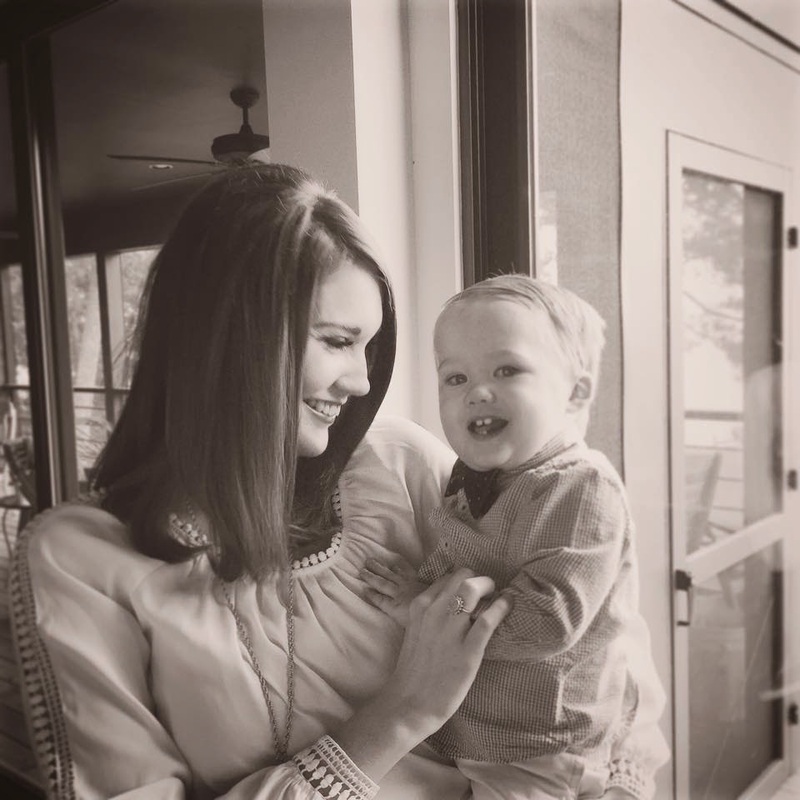 This week's featured blogger is Brittany @ Life as the Mrs. Brittany is a Southern girl who works in communications . She is married and has a sweet little boy named Walker. She has a lot of great posts. She posts recipes and talks about her favorite products. 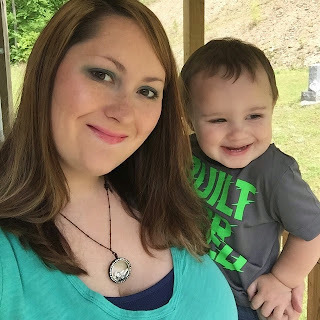 She has a post that I absolutely love called How being a Mom Changed Me. You definitely need to read it. It has seemed like this week has flown by so fast. Just yesterday it was Mother's Day and now it's Friday. Oh well I'm not complaining at all. Here are my favorites from this past week. 1) Saturday, Justin took me out to eat for Mother's Day and let me relax a little which was much needed. I have been so stressed lately so it was nice to be able to just take a breather. 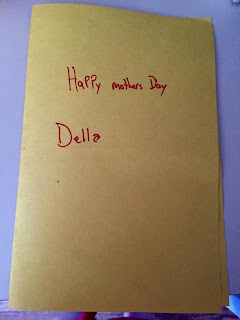 2) I had a wonderful Mother's Day. I received the most precious gift ever. 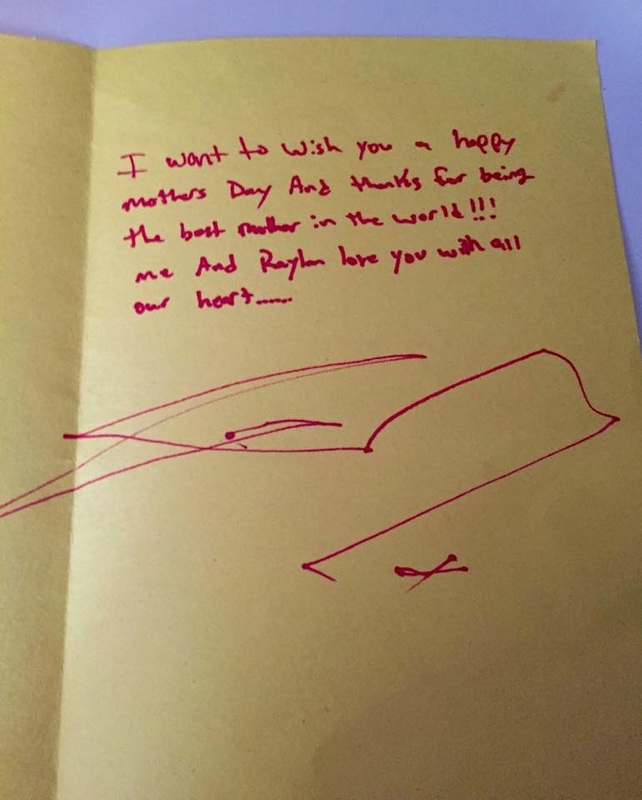 Justin and Raylan made me a homemade card. 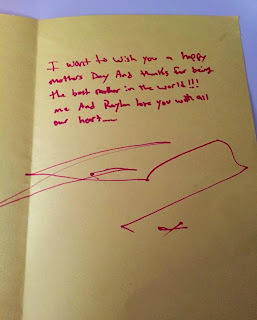 It had Raylan's little scribbles on it. To me these are the most precious gifts. They come straight from the heart. It is definitely a keepsake! 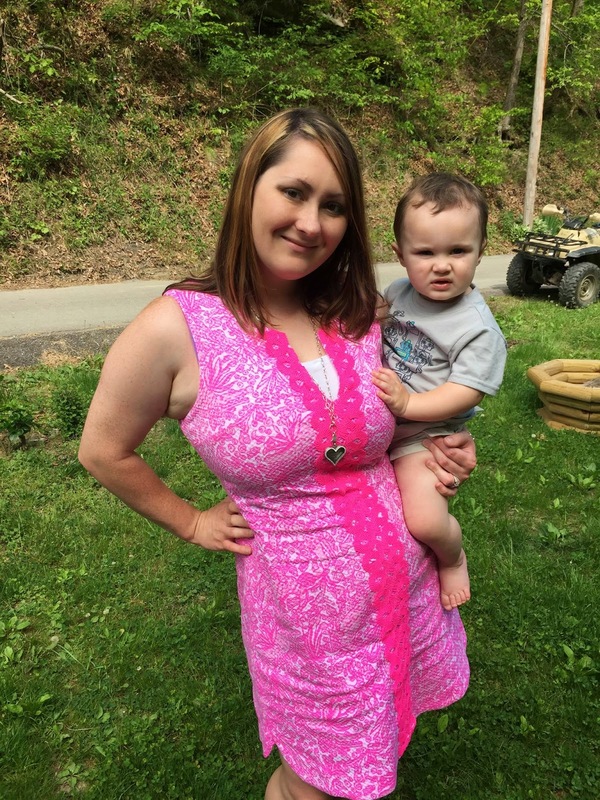 Mother's Day was also the perfect time to wear my new See Ya Later Lilly for Target Shift Dress. It's my first shift dress and I'm in love! 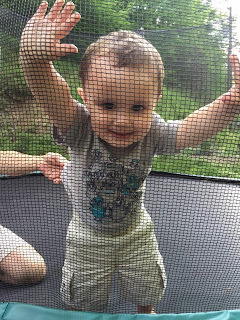 Raylan also had his first time on a Trampoline on Mother's Day as well. At first he was leery of it, then he grew to love it. 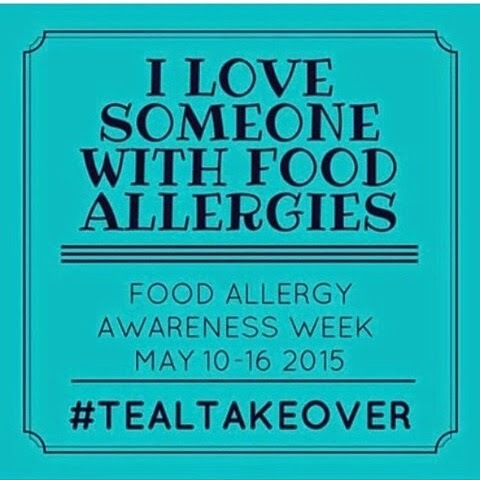 4) This week has been Food Allergy Awareness Week. I'm so passionate about this and have been trying to spread awareness ever since finding out about Raylan's Peanut Allergy. It's something everyone should take seriously. You can Read more about it here. We also discovered this awesome WowButter today. It tastes just like peanut butter but it has no nuts in it at all. 5) When I was scrolling through Facebook one day, I ran across this little chair. 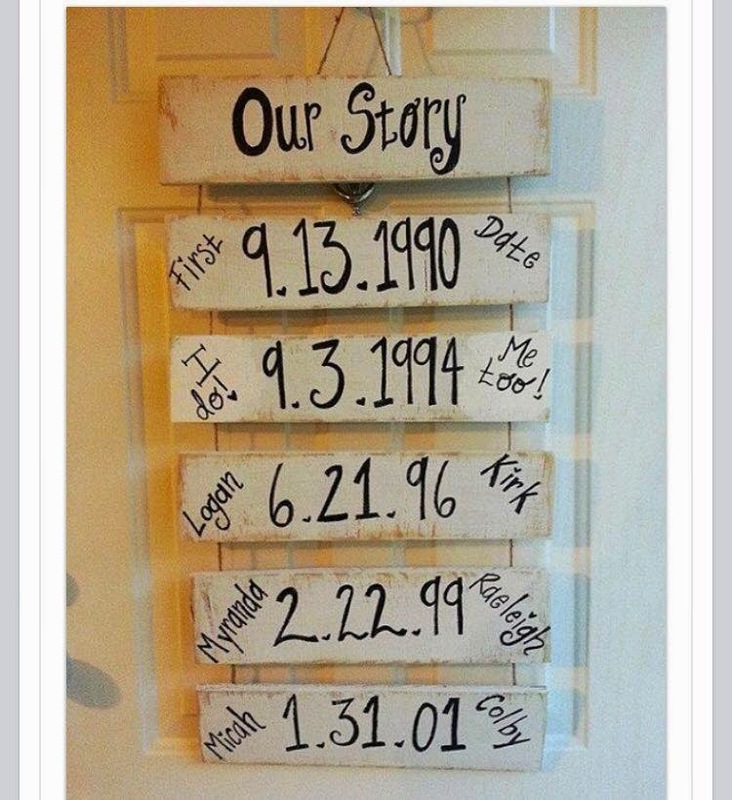 I definitely want to make it for Raylan. Thanks for stopping by! I hope everyone has a blessed weekend! Our Son Raylan has recently been diagnosed with a Peanut Allergy. It has been a trying time. We have seen specialists and several tests have been done. On a scale from 0-5, his severity is a 4. We have learned that even if it was a 1, it doesn't determine the severity of a reaction. A serious life threatening reaction could occur no matter what the number is on the scale. The best way to manage a reaction is avoidance. We now pack an EpiPen and Benadryl everywhere we go. I have spent the last month researching and being aware of the signs and symptoms and doing my best to avoid all things peanut. 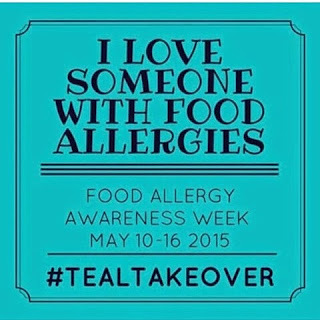 This week is food allergy awareness week so I feel the need to share some advice and awareness to you. Food allergies is something that shouldn't be taken lightly. Most people just brush it off but it can be very deadly. Food Allergies are no joke. Please pay attention and be aware. You could save a life. Anaphylaxis is SERIOUS! It's a serious allergic reaction that comes on quickly and can cause death. Early use of an Epinephrine Auto-injector is the primary treatment for Anaphylaxis. 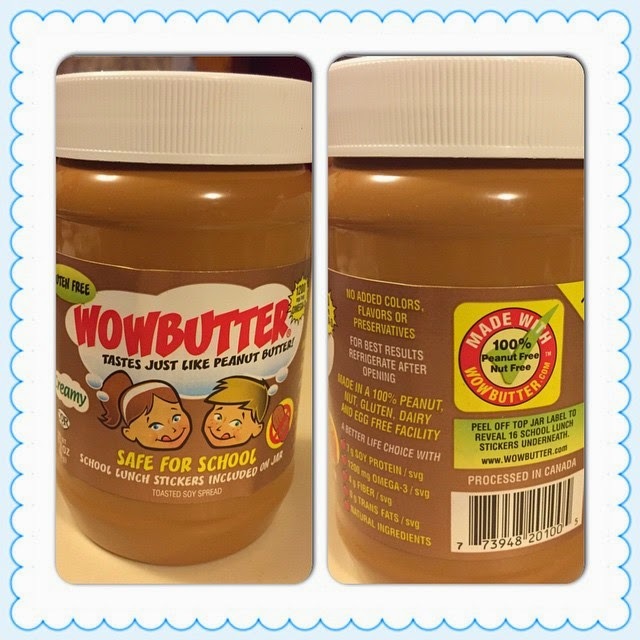 There is no cure for food allergies yet...Strict avoidance is the ONLY WAY to prevent a reaction. * Never Take Food Allergies lightly. They are not the same as food intolerance. 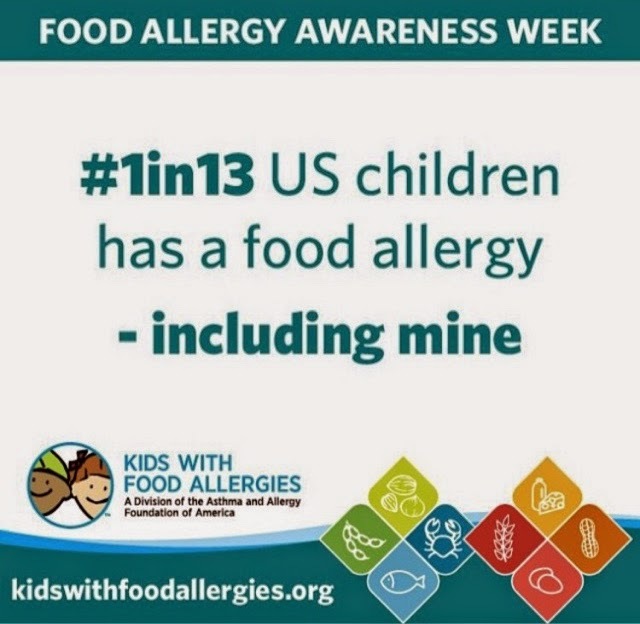 Food allergies involve the immune system and can be life threatening. 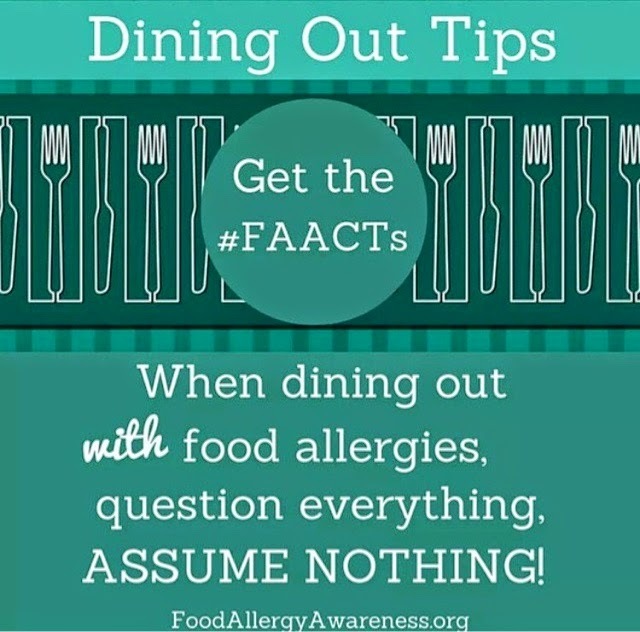 *If someone with food allergies becomes ill, get help immediately! Spread awareness not just this week but all the time. 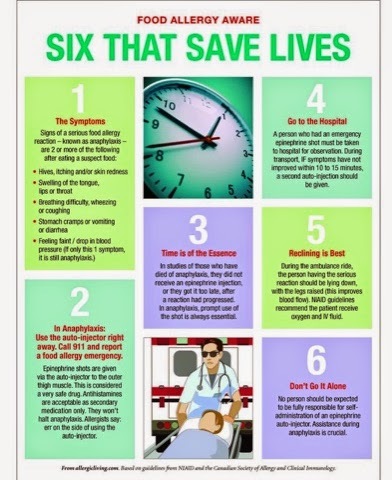 Help save someone's life! In the world that we live in today, everything is so fast paced. We barely have time for ourselves let alone anyone else. We often neglect the one person that we shouldn't and that person is our spouse. Whether it be work, taking care of the kids, keeping the house clean, paying the bills or anything else, our spouses usually get put on the back burner. I have been guilty of putting my husband last and that is something we shouldn't do. 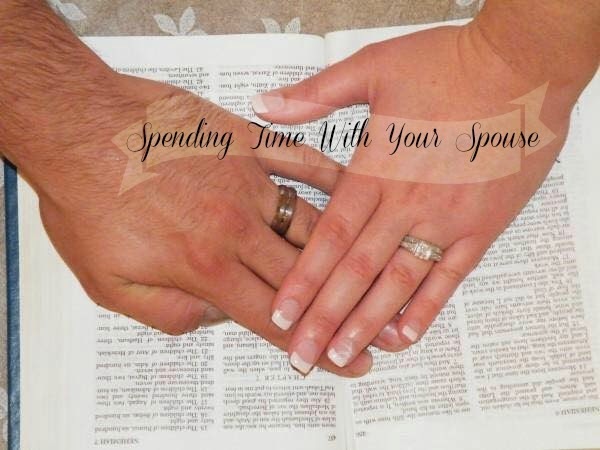 Here are some ideas on how to make time for your husband or wife. 1) Have Date Nights- My husband and I always try to have a date night at least twice a month. Sometimes things happen and we don't always get to go out, but when we do we take full advantage of the opportunity. We love spending time with our son but we also need time for just each other. Kids can be hard on a marriage sometimes so date nights are a necessity. 2) Put Down the Electronics- Electronics have taken over the world in this day and time. It's hard to have a decent conversation with texting and Facebook anymore. Put down the electronics for 30 minutes to an hour and just have a nice long conversation. Catch up on each others day! 3) Surprise Your Spouse- My husband and I like to surprise each other with little love notes every once in a while. A simple I love you or I appreciate everything you do can go a long way. You don't have to spend money to surprise your loved one. Sometimes I like to surprise Justin by making his favorite meal. By doing something simple can brighten their day. 4) Go For A Walk Together- My husband and I sometime go walking. During this time, we hold hands, look at nature and just catch up on day to day life. 5) Rent A Movie- A lot of times, Justin and I will wait until Raylan is asleep and rent a movie. We like to curl up on the couch with our favorite snacks and just enjoy our movie. 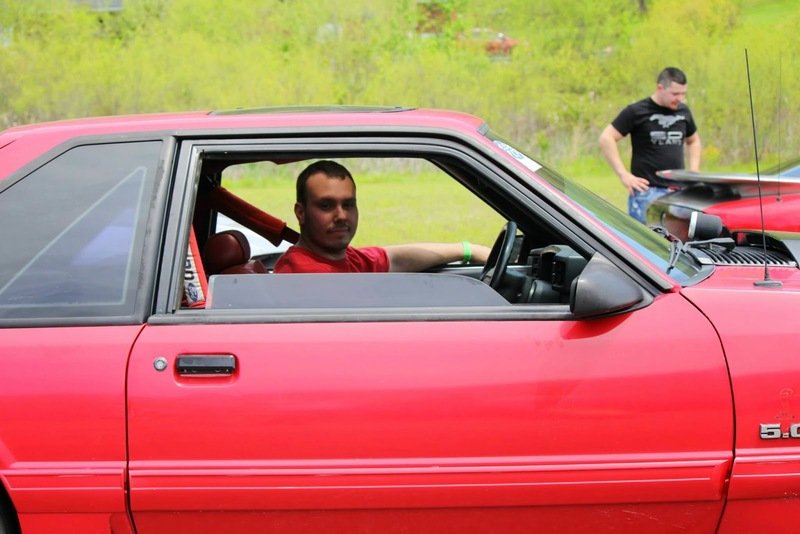 6) Participate in your husband or wife's favorite hobby- My husband loves to race so a lot of times I will go racing with him. It means a lot when you take time to actually do something your spouse likes to do. It shows you are interested in things they like to do. If you will follow these 6 simple steps and actually make time for your husband or wife, you will see a tremendous change in your relationship. Make them feel special and important. Show them you care! 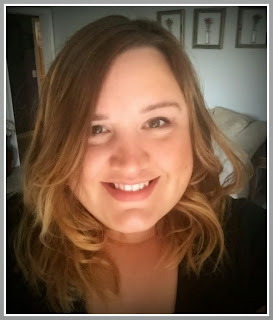 This week's featured blogger is Candice@She's Leaning In. She is the owner of an Independent yarn dyeing business. She previously was an interior designer.Her blog has a lot of fashion and beauty.It also has a lot of DIY tutorials which I love, I find her tips to be so helpful. You must take time to view her blog. Can I just say that I am so glad Friday is finally here? This has been the longest busiest overwhelming week that I have had in a very long time. I am exhausted. Let's get to the good parts from this week. Raylan and his buddies. 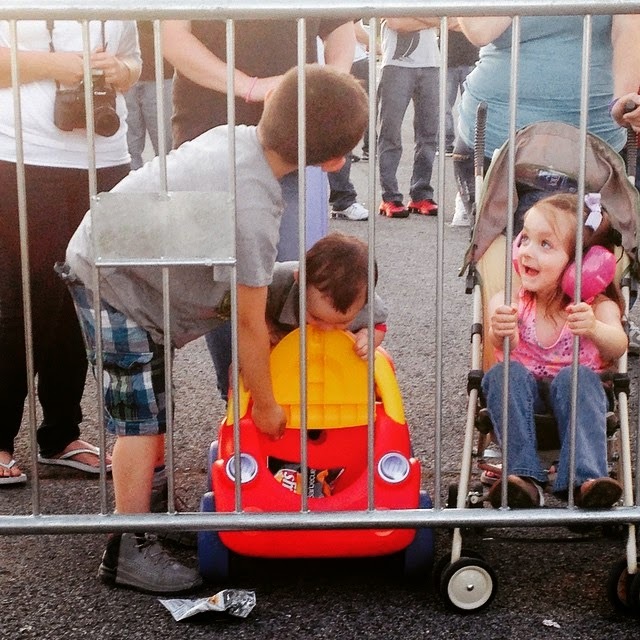 It looks like they are doing a little work under the hood at the races lol. 2) Sunday I was able to attend church. I hadn't been able to go in a few weeks. It felt so good to be in the house of the Lord. The preacher preached a message that was meant for me. It was much needed and did my soul good. 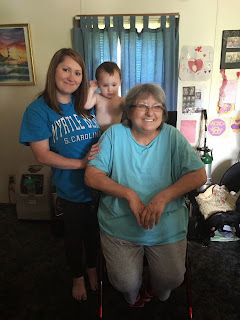 3) During the week, we made a trip to see my aunt Janet. I wish she lived closer so that I could visit more often. Please pray for her. She has lung cancer and the doctors haven't given her much time but I know that God can heal her if it's his will. Nothing is too big or small for God. She wasn't feeling very well but she was still in good spirits and smiling as always. 4) One of our outside cats had kittens a few weeks back. She has kept them in hiding until now. I finally was able to take a look at them. Aren't they beautiful? 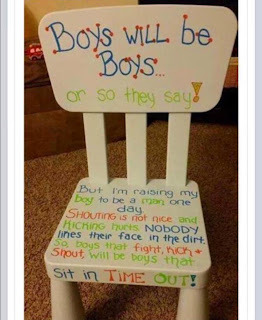 5) One of my Facebook friends shared this great idea made out of wood pallets. This sign is definitely on my to do list next. I love it! It's so adorable! Well that's it for now. 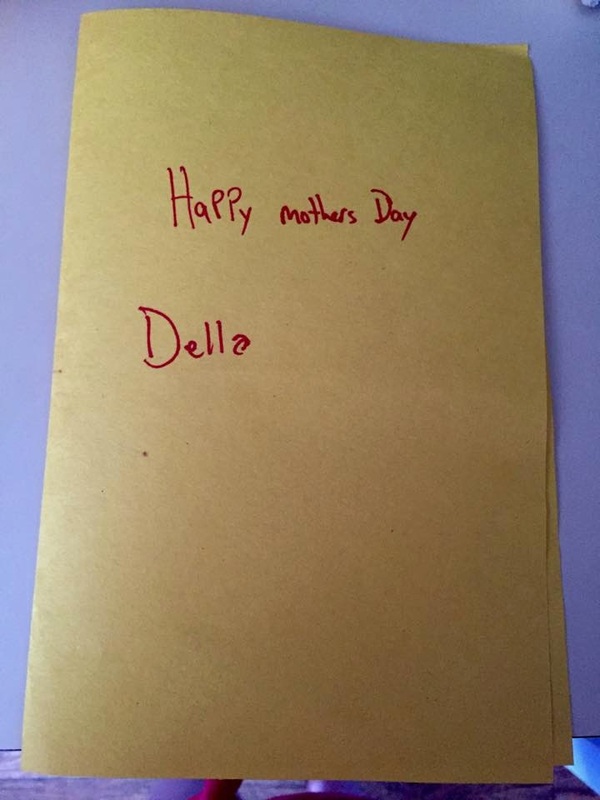 I hope everyone has a wonderful Mother's Day weekend! God Bless You! I'm so sorry I haven't been blogging much lately. I have had so much going on lately. To say that I am exhausted is an understatement. My family and I sure could use your prayers. I hope to be back in full blogging mode next week. I just wanted to let you all know that I'm still here and haven't forgotten about you all. I love and appreciate everyone of you so much. May God Bless You! 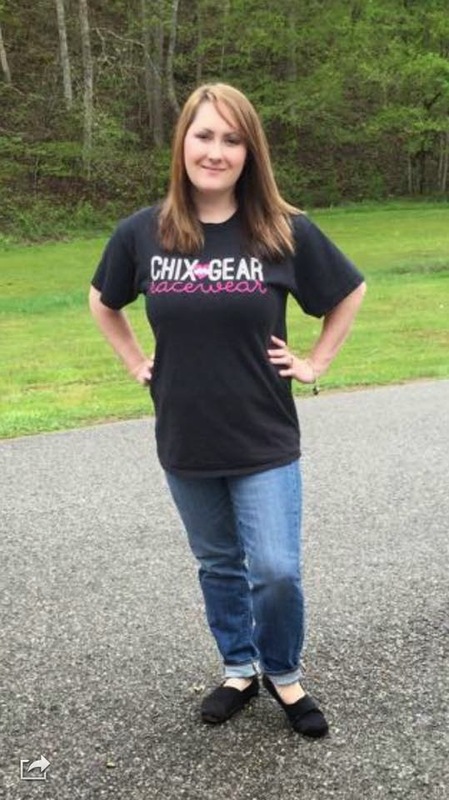 This week's featured blogger is Claire@Fashion and Feathers. Claire is a teacher, basketball coach and a lover of fashion. She has a great post on Top 5 reasons to rock a maxi this spring. I love this post because I am a huge fan of Maxi Dresses and Skirts. You can't go wrong with a Maxi. Make sure you check her blog out. Not a lot of fabulous things have happened this week. I have had a lot of stress but it could always be worse. Anyway we won't go there lol. God is still good though and we still have so much to be thankful for. Here are some of my favorites for Friday. 1) I bought these J Crew Midrise Skinny Jeans in February and they would not fit. It was my first pair of J Crew pants so I was bound and determined to get into them. I just wasn't returning them. I hate returning things by the way.Anyway, I am pleased to say that with a healthier diet and minimal exercise, I can now fit into them. They are still a little snug but hey it's a start. At least I can button them. I know I look rough but in my defense I was having a lazy day. 2) While we are discussing fashion, here is a spring outfit that I styled this week. I have had the Coral American Eagle top for about two years so I decided to pair it with these mint jeans that I found at Walmart. I was definitely vibrant that day. I previously participated in a How I Style it-Colored Pants link-up. You can read more about this here . 3) We have had some cooler but beautiful weather this week. Raylan and I have tried to make the most of it. 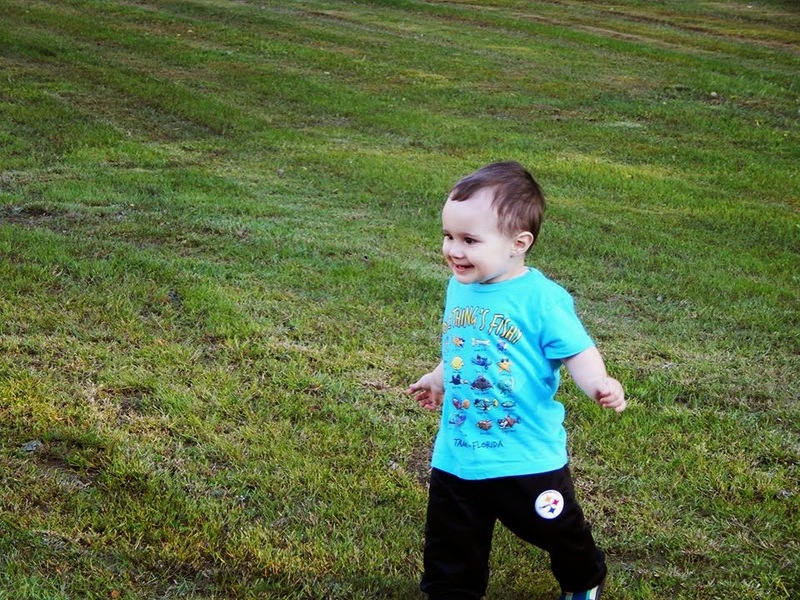 I captured this precious snapshot of him running in our backyard. He was having so much fun! He loves being outside. 4) Now that warm weather is here, I have several pinterest projects lines up. 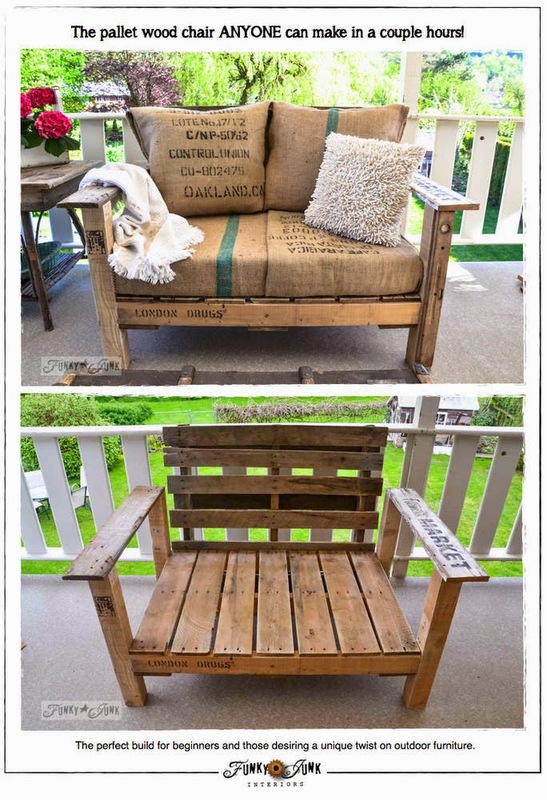 pallet chair, I fell in love. I definitely want to make this ASAP. 5) Two more Pinterest project are lined up as well. 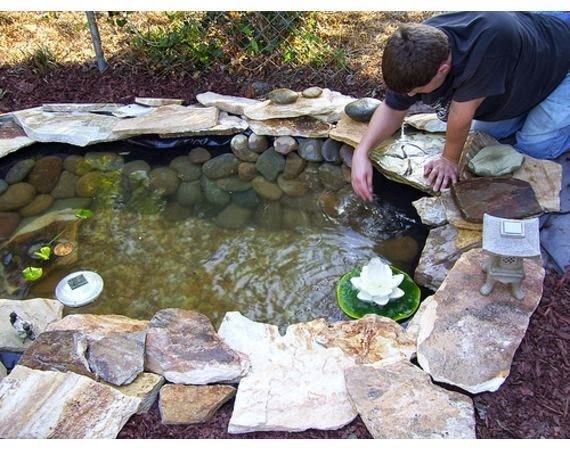 I want a bird bath and a garden pond. I love these two ideas. 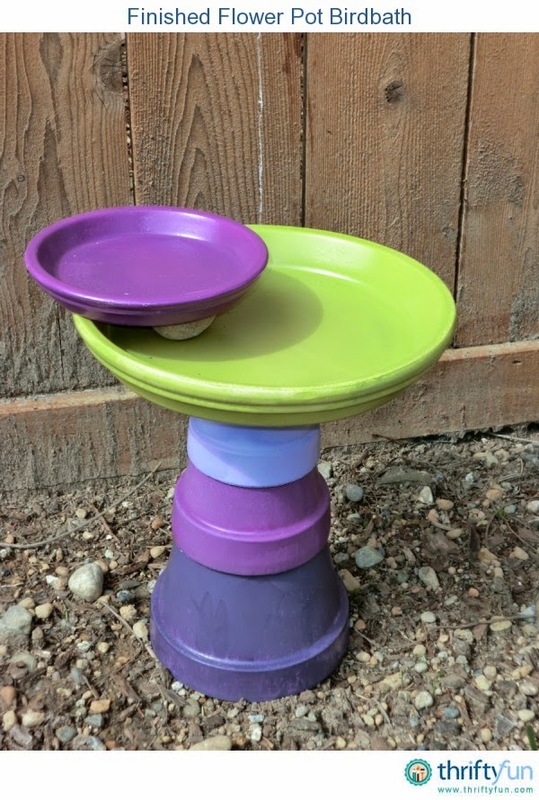 I'm loving this Flower Pot Bird Bath. Maybe not these colors but I do love the design. I also love this garden pond. Thanks for stopping by! I hope you have a fantastic weekend. May God bless you!